 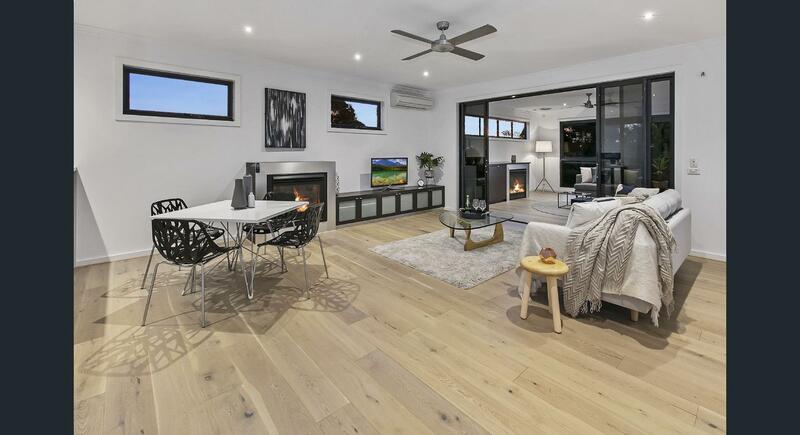 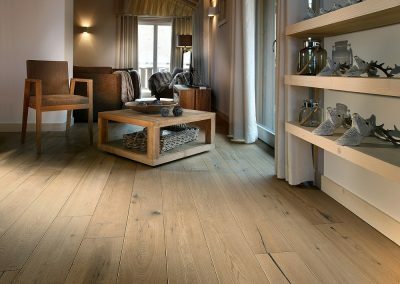 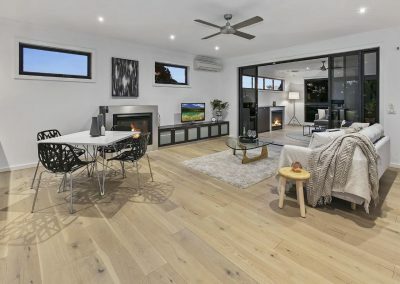 The Wild River Timber Flooring company offers a vast range of naturally oiled flooring products to suit all applications. 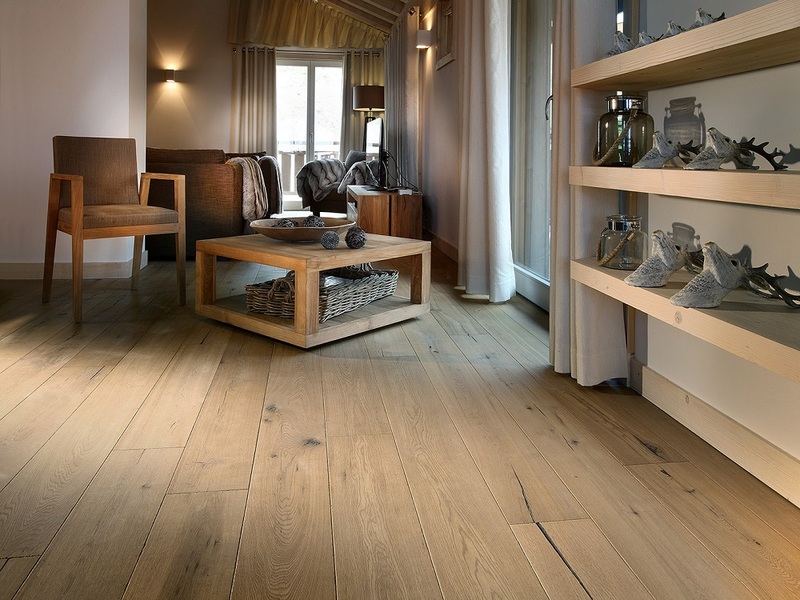 Each board is constructed with a multi- plywood base that ensures longevity and stability. 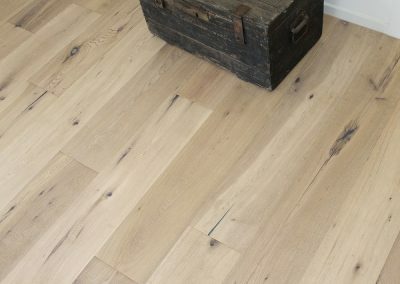 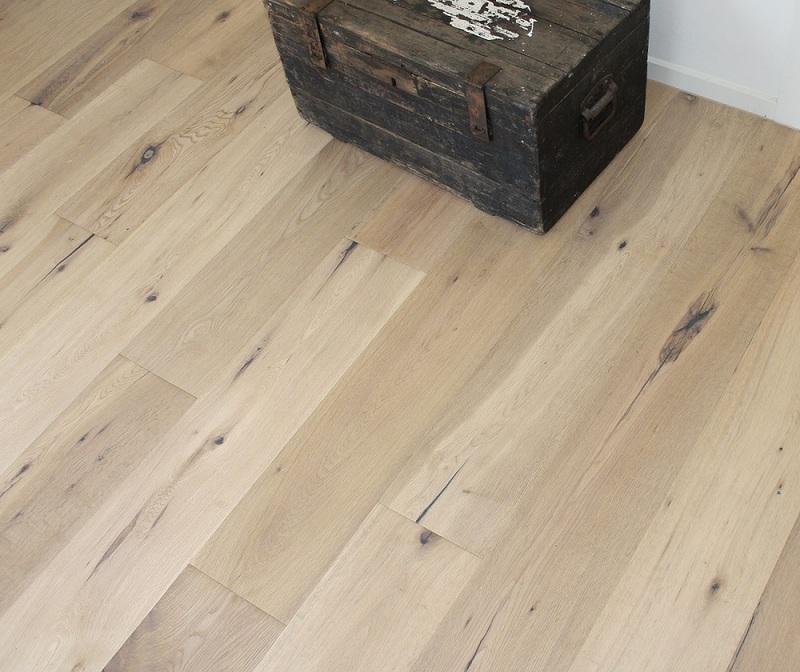 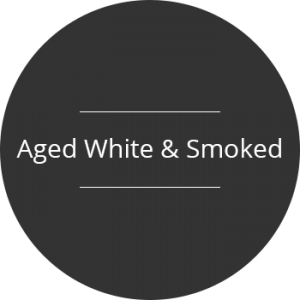 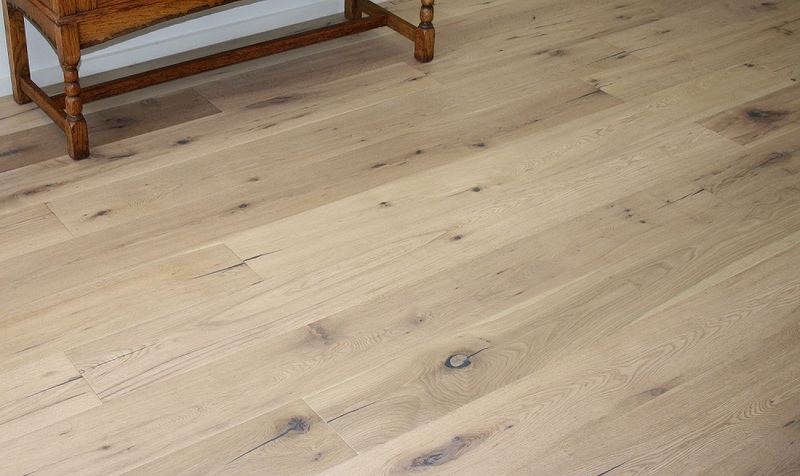 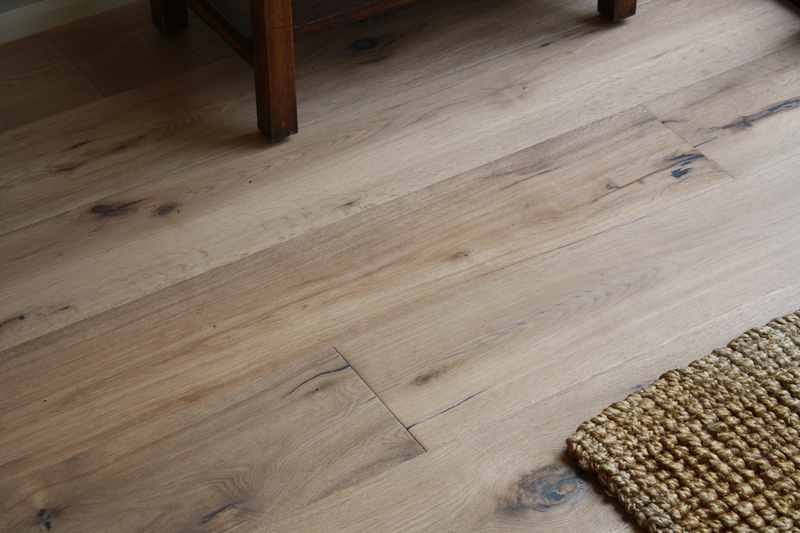 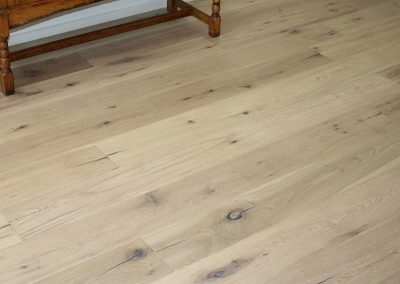 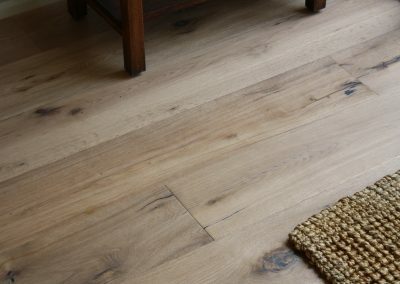 Made from the best European Oak, Aged White & Smoked, is a suitable oak flooring for your next project.